Lovely 2br/2ba 1 story villa located in the very desirable, quaint neighborhood of Chatham Towne, Central Park. 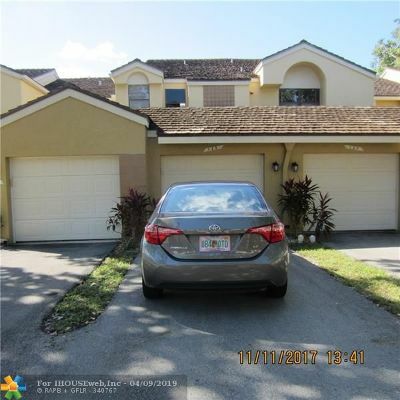 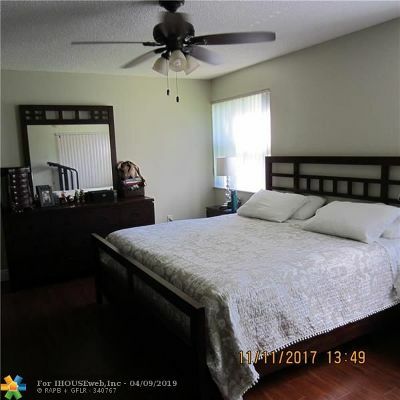 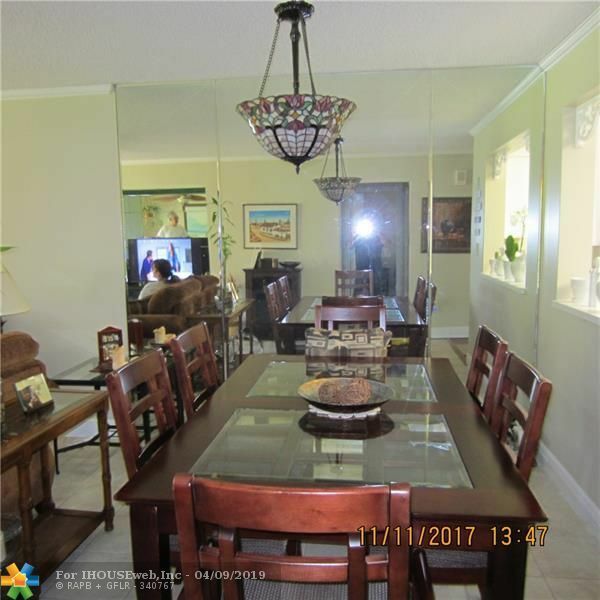 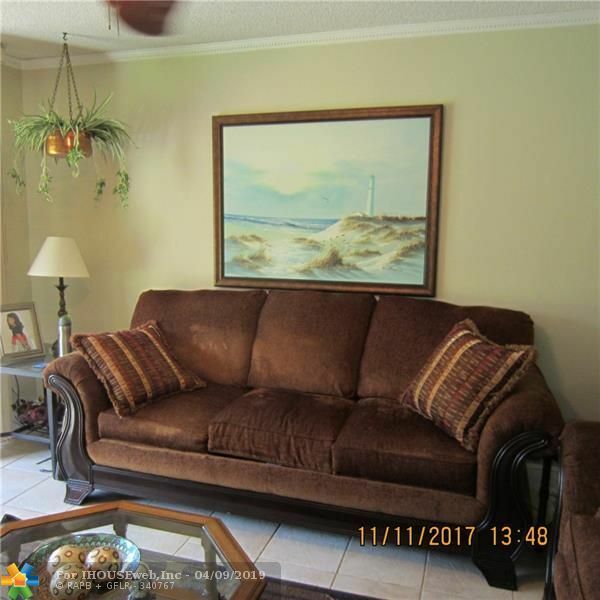 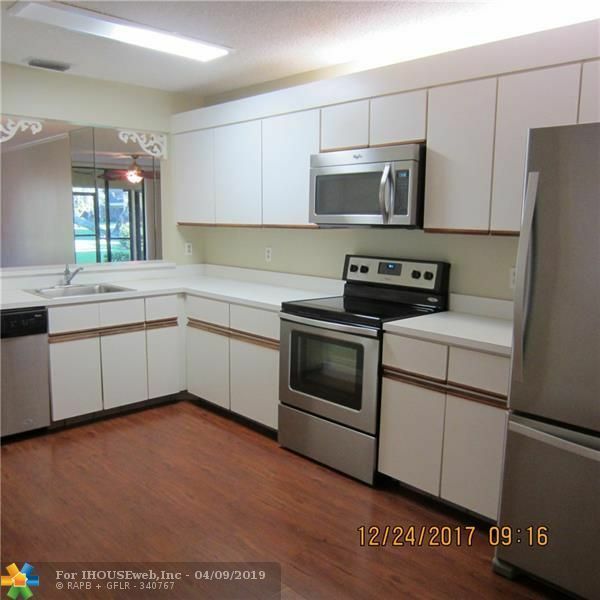 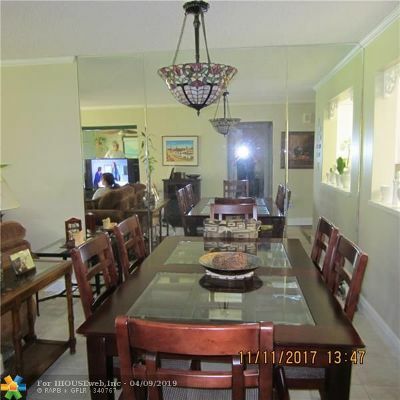 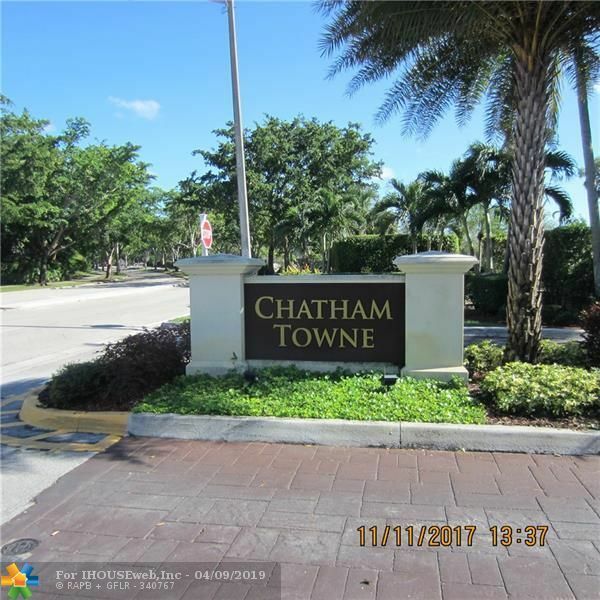 Open living area,recently painted and laminate/tile flooring throughout, Very clean, comfortable unit w/screened in patio, facing lush greenery.Washer & Dryer in unit, 1 car attached garage & drive. 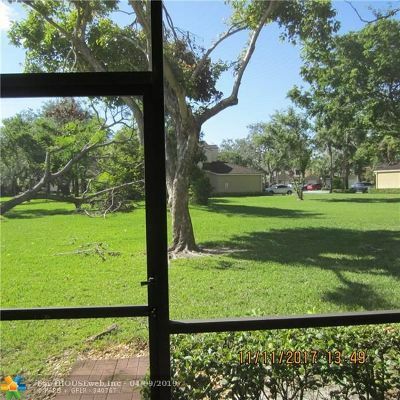 Central location near great schools, shopping, & highways.Access to Jacaranda Rec. 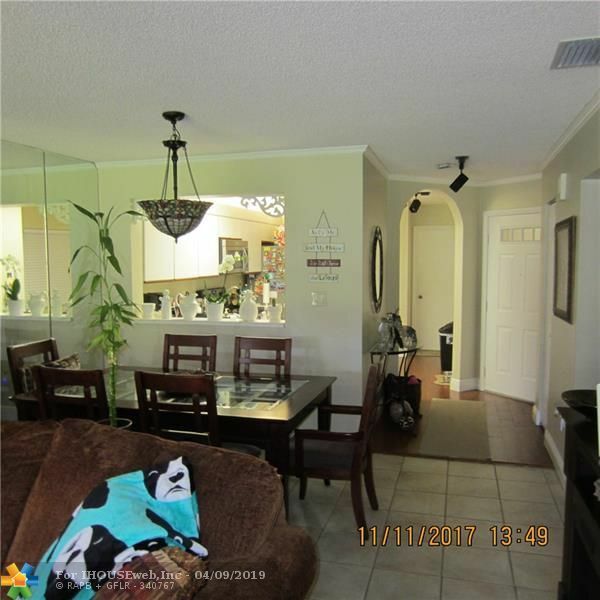 Center(POOL, CLUBHOUSE) Walk your dog or stroll over to Central Park just minutes away.